TWO major Gympie region road upgrades worth more than $32 million are promised to start in 2019, but a much awaited third has been delayed. 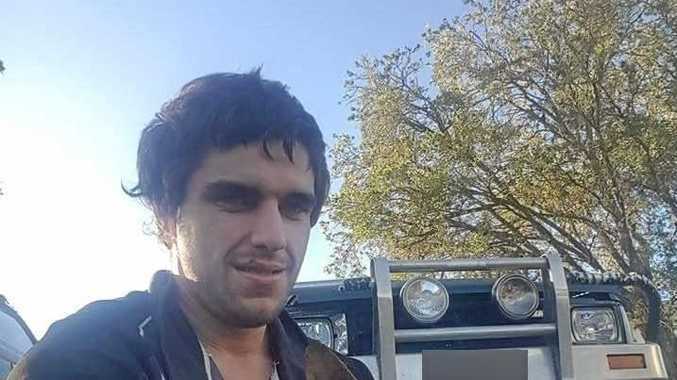 A spokeswoman for Transport and Main Roads has confirmed the long-demanded Coondoo Creek bridge and more than seven dangerous northern Gympie Bruce Highway intersections are to begin in 2019. 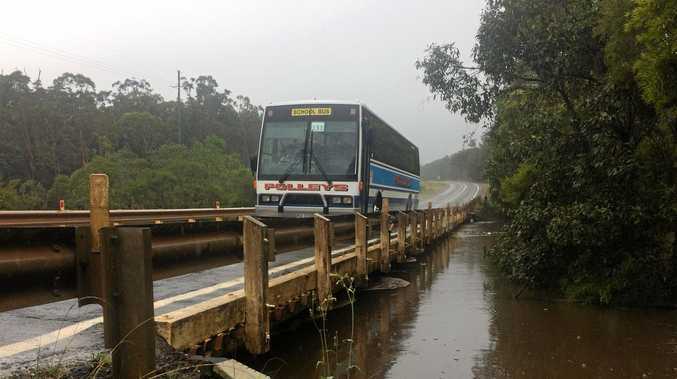 Detailed design for the $14.8 million bridge on Tin Can Bay Rd has been finished, with ground breaking scheduled for between April 1 and August 31. She said the mid-year date was "to reduce flood risks and impacts on endangered species" and a firm date would be set when the construction contract was awarded. Pre-construction work has already been done near the bridge. Five million dollars of the funding is from the Federal Government. 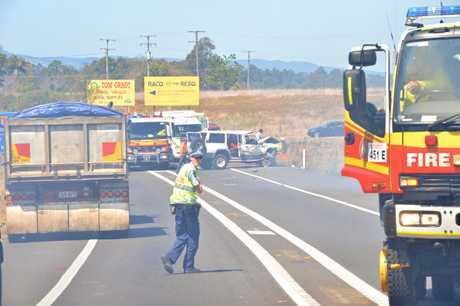 North of Gympie more than $17.5 million of upgrades over a 4.7km stretch are to start "in the new year". Among the sections being improved are the Fleming Rd intersection; the McCullough and Benson Rds intersection; the Reynolds and Rammutt Rds intersection; the Fisherman's Pocket Rd intersection; and those at Roberts Rd and Vantage Rd. A number of service roads along the stretch are also being improved. All of these sections are being given dedicated turning lanes. 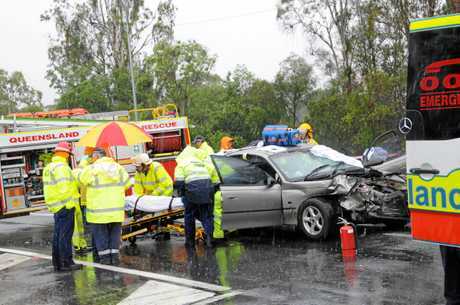 It is a different story for the $14 million safety upgrade of the Wide Bay-Bruce Highway intersection, put on hold ahead of the construction of the Gympie bypass. Given the expected change in traffic levels on the road once the highway opens, the spokeswoman said, the design was being re-evaluated. Work on this upgrade is now expected to start in early 2020. Once finished, the work should improve safety and travel times along the highway.